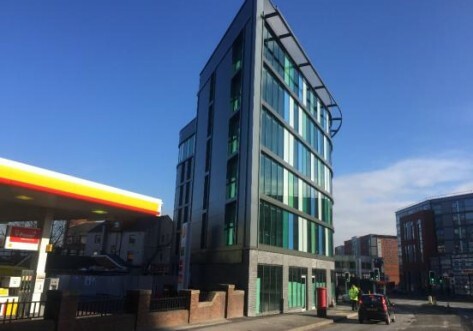 Rockingham House student accommodation is in a fantastic location with the University of Sheffield only a 4 minute walk away, and you can be at Sheffield Hallam University in 10 minutes. Your city centre location means you’ll be close to shops, restaurants, bars, live music and culture, giving you the best in student living. 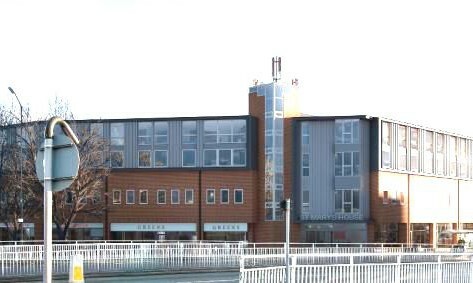 Rockingham House student accommodation is a cluster of clean and contemporary 4 and 6 bedroom flats. 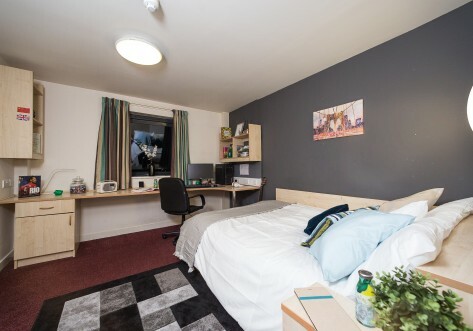 Each student bedroom has a large, comfortable bed, a study area, ample storage space and modern en-suite bathroom. Flats have a shared kitchen with appliances, a relaxing lounge area with leather sofas and a TV, so you can unwind with friends after lectures. There is also 100Mbps WiFi available throughout the building. 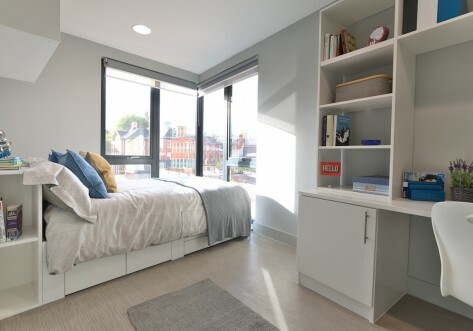 En-suite bedroom measuring 15m² with a ¾ bed, en-suite bathroom, study area and wardrobe. The shared area includes a lounge and kitchen area and up to 100Mbps WIFI throughout. Large En-suite bedroom measuring 18m² with a ¾ bed, en-suite bathroom, study area and wardrobe. The shared area includes a lounge and kitchen area and up to 100Mbps WIFI throughout.